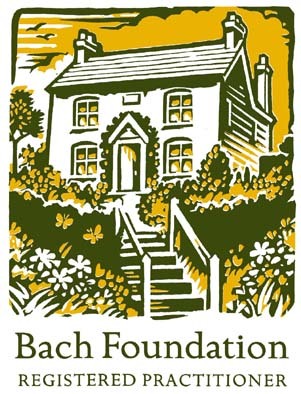 I have been a Registered Bach Flower Remedy Practitioner with the Edward Bach Centre since 1992 and offer one-to-one consultations from my home in Horsham. The first appointment lasts an hour, and at the end of the consultation I would make up a bespoke treatment bottle of remedies for you. A follow-up appointment would usually be made for 2 weeks later when we would discuss your progress and adjust the remedies if necessary. Follow up appointments last 1/2 an hour. The length of treatment varies from person to person and depends on the condition(s) being treated, but many people notice changes even after one consultation. They are homeopathically prepared plant and flower based remedies in liquid form, which treat negative emotions. They are safe, natural and work in a gentle way. They can be happily taken by both adults and children, and even babies and mums-to-be. They stimulate the body’s own capacity to heal itself. By balancing negative feelings they help you to feel in control again and by feeling better about yourself, enable you to get more out of life. The Bach Flower Remedies help you to manage the emotional demands of everyday life, which affect everyone in today’s fast-moving world. What kind of things could they help?